If you’re looking for a special gift for a friend or family member then we’ve got you covered. Here are some amazing gifts for the people you love most in the world, no matter their tastes. Shoes of Prey is a service that allows anyone to design their own shoe then have it made and sent out to them. You can customise everything from heel height, to colors, to the little details. Visit the website and have a play if you fancy drooling over some lovely shoes. If someone you know loves designing clothes, dressing up and being creative then a $50 or $100 gift certificate would go down a treat! It’s possible to get a sport video camera that can be mounted to a helmet or dashboard for under $100. 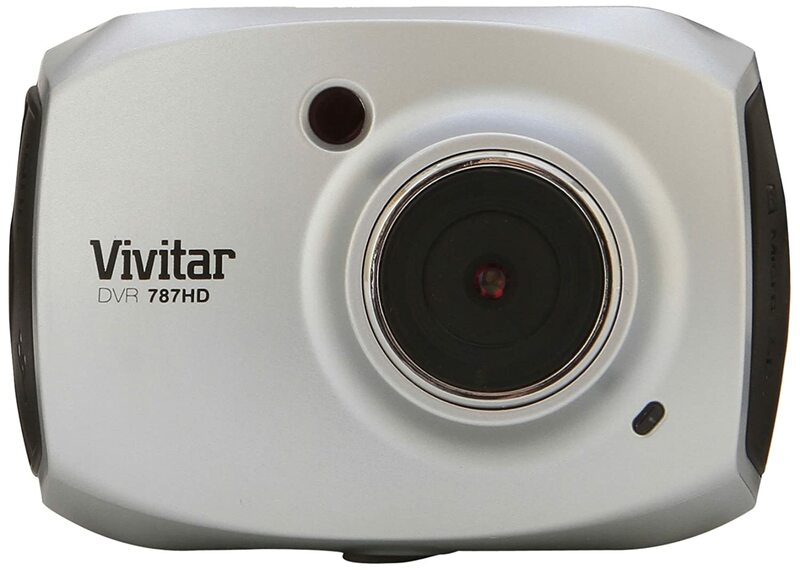 Check out this Vivitar 12.1 MP Full HD Camera . It includes a bicycle mount and a helmet mount, as well as waterproof casing. This is the perfect gift for anyone who loves extreme sports (or wants to get YouTube famous). This amazing Herschel backpack is just $69. It works for both men and women and would make a very thoughtful gift for anyone who values style and comfort. Okay, so who wouldn’t want an amazing pair of over-ear headphones like these? A thoughtful gift for music lovers everywhere and they only cost $60. There’s a range of colors too so you can choose your loved one’s favourite. This elegant branch jewelry organizer was $89 but it’s now just $29.99. Snap it up, it’s the perfect gift for anyone who loves accessories. A chic, simple gift that is bound to be well received. This Hawkley PJ set from Jack Wills just screams luxury. This is a fitness tracker with its own built in coach and it’s only $49. It would make the perfect gift for anyone who loves to workout.